If you are in need of a reliable Towing shop in Mount Vernon, NY call upon Pete's Towing who has been helping the community and surrounding areas for over 25 years. 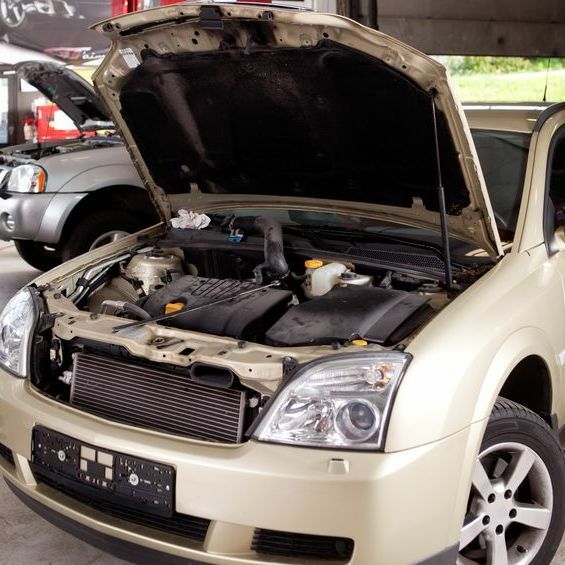 We provide a variety of services, including Towing Service, Body Shop Services, Roadside Assistance, purchasing unwanted cars, junk, equipment and machinery and much more. Our team is dedicated to completing your services efficiently and on time with affordable rates. When you need 24 hour towing, roadside assistance or you're locked out of your vehicle in Mount Vernon, NY, call on Pete's Towing. We'll get you repaired and back on the road as quick as possible. 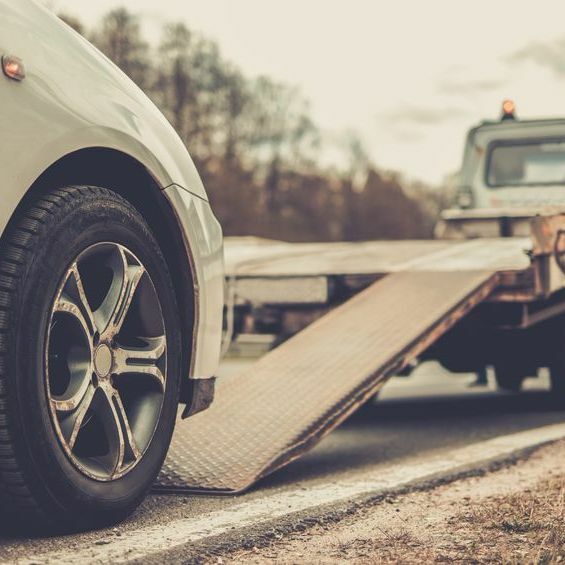 Serving Mount Vernon, NY and Westchester County, Pete’s Junk & Towing, LLC provides professional towing services, including lockouts, jump-starts and tire changes. With over 25 years of experience, we guarantee the highest quality service and technicians around. We have a reputation for excellence and are the number 1 preferred towing company in the tri-state area. 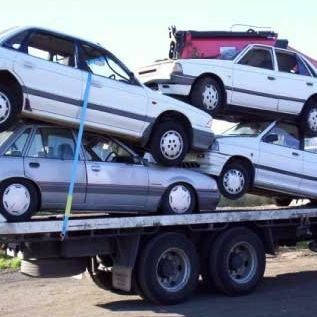 Pete’s Junk & Towing, LLC pays cash for unwanted junk cars, trucks, equipment and machinery. We also provide free towing and pickup of unwanted vehicles. With a reputation for excellence, we are well known for our friendly, helpful service. Pete’s Junk & Towing, LLC also provides minor auto body repair, along with referral services for additional auto repair services. If you’ve been in an accident and don’t know where to turn, we can provide you with certified technicians that will have you back on the road. We can provide service for all makes and models of foreign and domestic vehicles. Our Auto Body Repair Services include, Emergency Roadside Service, Minor Repairs, Insurance Claims, Collision Repair, and more. Pete's Junk & Towing, LLC © All Rights Reserved.